Visiting? Just before the morning rush hour traffic, I’ve already made it to 42 Greys Avenue. 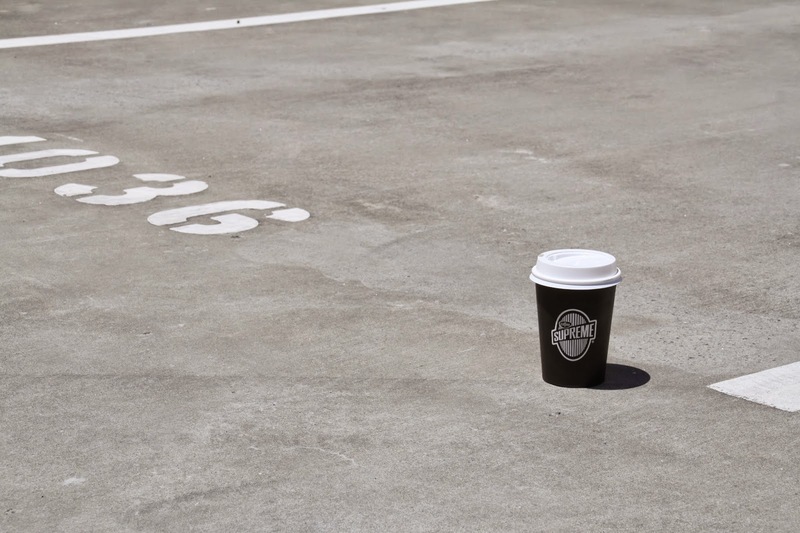 You’ll find me just above the carpark and up the white stairs, attending Huffer’s free coffee friday. Doing? 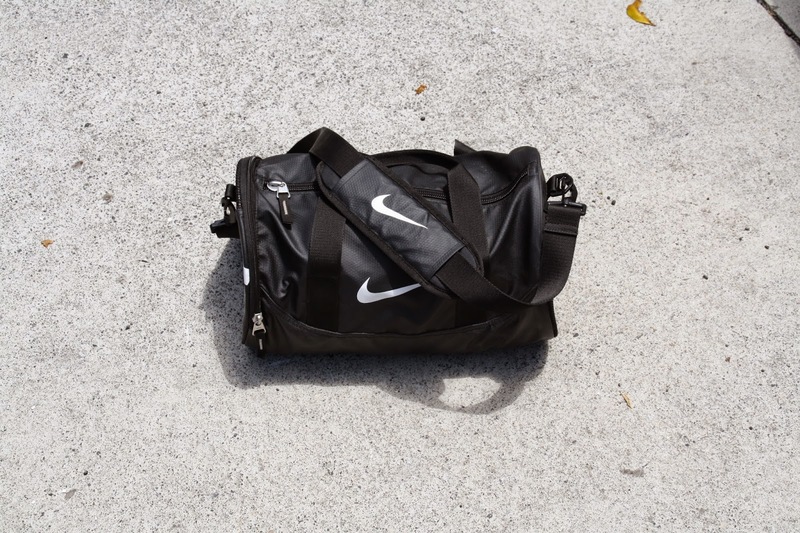 Packing a day bag – which usually consists of: my wallet, a couple of cameras, togs and a towel and a bottle of antipodes sparkling – and heading out of Auckland for the day. My most recent destination being Piha on the West Coast. Drinking? Lately I’ve been heading to 42 Douglas Street – Supreme Coffee’s flagship store. Appropriately named, The Good One serves up a seriously good brew, along with treats from Newmarket’s Little & Friday. Eating? 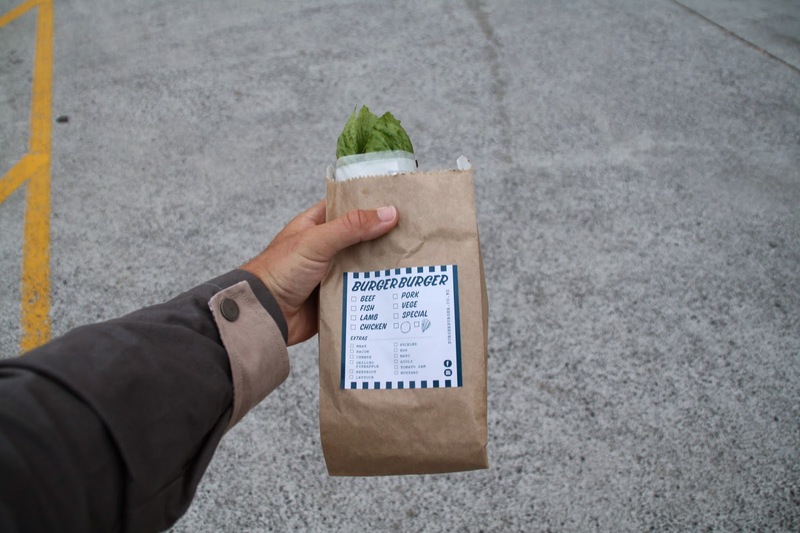 Being a frequenter of the Silo Park Markets it’s hard to miss a new pop-up stall. 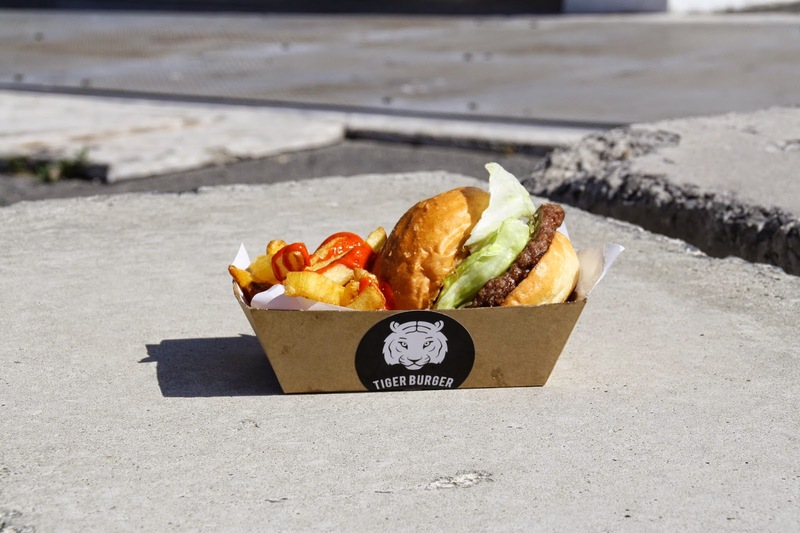 Tiger Burger is New Zealand’s first Korean inspired burger. Introducing kimchi to the burger scene has proven to be a sell-out move which makes their burgers ones to try – especially before everyone else does! of your menu sheet apart. I love the sound of Tiger Burger! I usually pack a picnic when we head down to Silo, but kim chi burger sounds good enough to line up for. A little while ago I discovered kim chi and cheese grilled sandwiches. I'm now a convert. Really easy to make yourself too if you want.